You’ve completed your coach training (or you are well on your way). Maybe you are coaching inside an organization, or outside as an independent coach. You might be working toward earning more coaching credentials. You’ve had some success, received some nice feedback. You’re pretty talented at coaching in fact! And – you love it. Yay you! I’m going to let you in on a little secret. Wherever you are along the path, I want you to be a really good coach. No. Scratch that. I want you to be a great coach. An excellent coach. I want you to be the kind of coach who has conversations that inspire people reach their potential. A coach that supports people to become the kind of leaders, employees, volunteers, parents, neighbors, siblings or friends they want to be, were born to be. Why would I want that? What does what I want matter anyway? I believe coaching is more than a job. It’s a calling. But it doesn’t stop there. All of us who coach owe it to the profession as a whole, to our peers and to those we coach to be outstanding in our field so we can help others be outstanding in theirs. I want you to own your greatness so you can help others own theirs. If you want that too, read on. Read books, blogs, white papers and articles about coaching. A decade ago there were only a handful of books on the topic of coaching in the workplace and now there are thousands. You won’t love everything you read, you might not even agree with all of it. That’s the point. Absorbing many viewpoints will help you find your own perspective. It will help you pick a lane. Take notes on what you are reading. Highlight your favorite passages, quotes, models, ideas. Record them somewhere. All of them. All in one place. 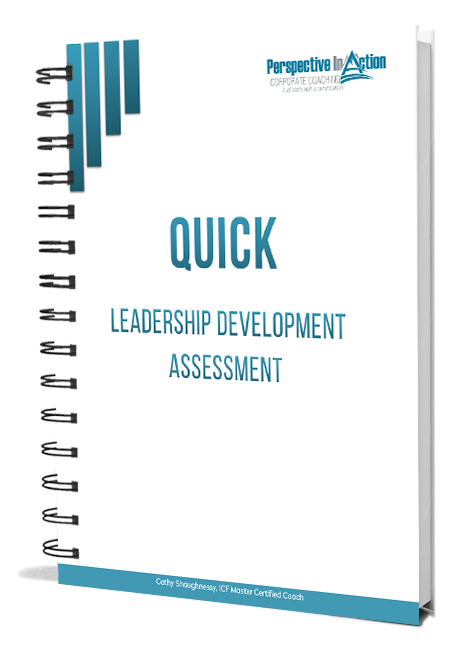 When your energy wanes, or you feel like jumping ship, or you’ve hit a plateau – read your notes. Align with a set of standards, know them and live them. 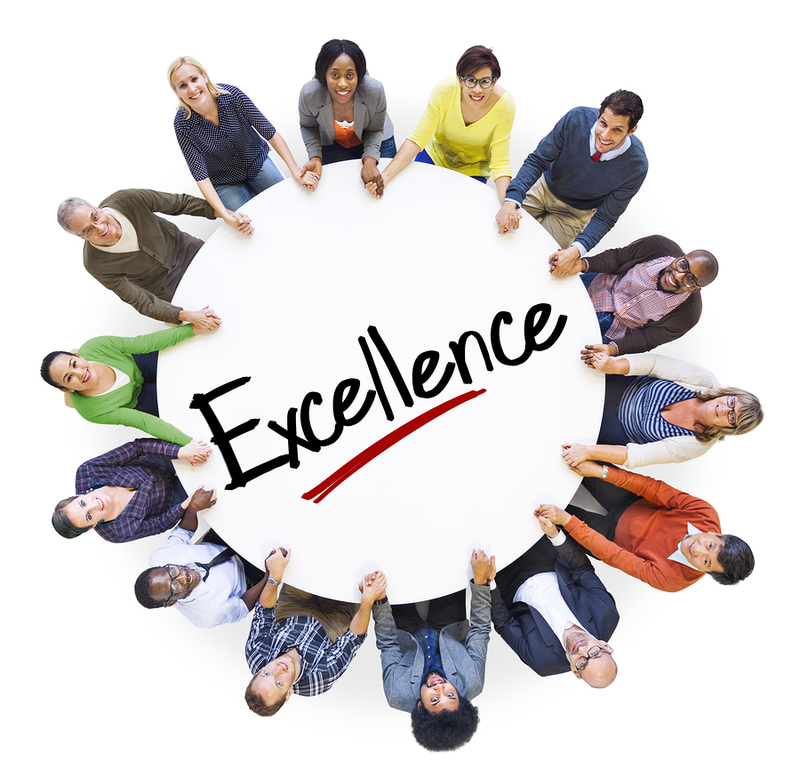 You may ascribe to a particular coaching model or approach, but that is not the same as abiding by professional standards. If you have chosen the International Coach Federation, as I have, really get to know the competencies and the code of ethics. Understand them and continue to develop your coaching in alignment with them. Commit to credentialing as a path to continue your learning. Coach, coach, coach. I cannot stress enough the importance of honing your craft by practicing it. A master craftsman in any field started small. To get better at anything you must do it. A lot. What’s that you say? 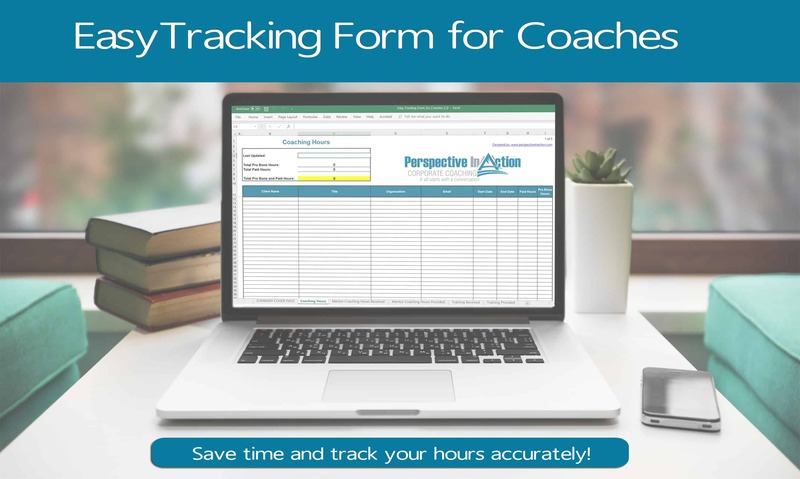 Not enough clients to coach? Volunteer then. Find a service club, not-for-profit, school group, church community that could benefit from what you have to offer. Let them know you are fine-tuning your art and are willing to provide your services for free. Hire a mentor. The people you coach may not be in the best position to evaluate your coaching. They can give you feedback on what is working or not working for them and that is critically important. But, to advance in your field, you need input from many perspectives. Mentors can listen to your coaching conversations, share their insights, evaluate your performance in a way that the people you coach cannot. Contribute to the community. 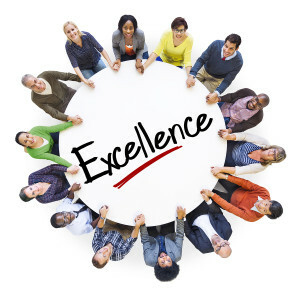 Find and follow experts in coaching that you admire. Comment on their blogs, share their work with others. Be an active part of raising the awareness and credibility of coaching and its value. Now, go out there and get growing! You can do this. I know you can. What have you been doing to keep moving forward in your coaching? What would you recommend to other coaches? Post your thoughts in the comment box below. I’d love to hear from you!! Hi Cathy, these are really excellent points…and I totally agree! 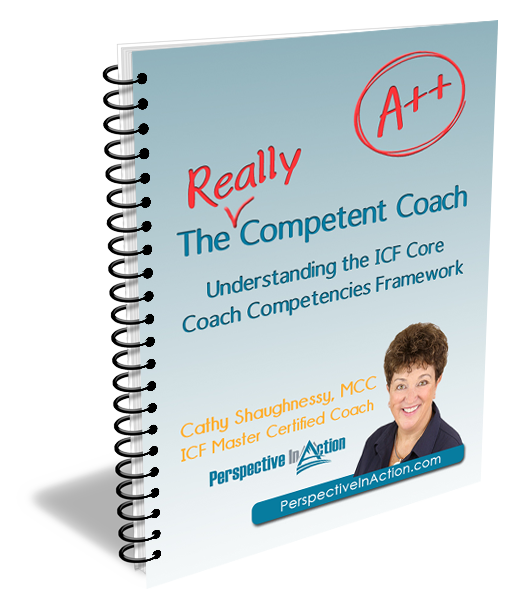 I think it is critically important to align with a set of standards and the ICF is what I use. In addition to having a mentor, I also believe coaches need coaches. I have found my coach to be so helpful! Thanks for the thumbs up Kathy. 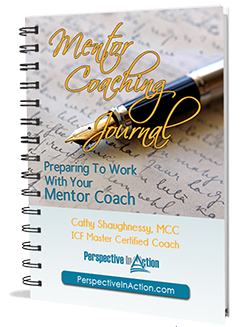 Yes, I have had several coaches and mentors myself over time and have found it profoundly beneficial. I appreciate that you have raised this here. Thank you, Cathy. These are excellent tips, and great reminders that learning and self development are crucial to becoming excellent coaches. Thanks for posting your comment Sophie. Hope you will stop by again!